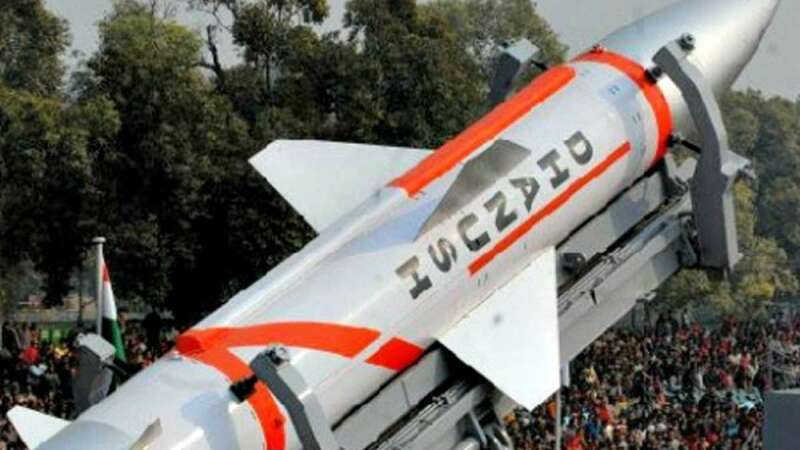 New Delhi : India on Friday night successfully test fired its nuclear capable Dhanush missile. - "The missile launch was part of an exercise by the armed forces and the missile reached the designated target with high precision,” Director of the Integrated Test Range (ITR) M V K V Prasad said. - “The missile launch and its flight performance was monitored from the ITR at Chandipur, Odisha,” he said. - "The trial was conducted by the SFC of the Indian defence force in co-operation with DRDO,” a defence scientist said. - A dhanush missile can easily carry a load of upto 1000kg nuclear weapon. - It can be used to hit both land and water based targets.